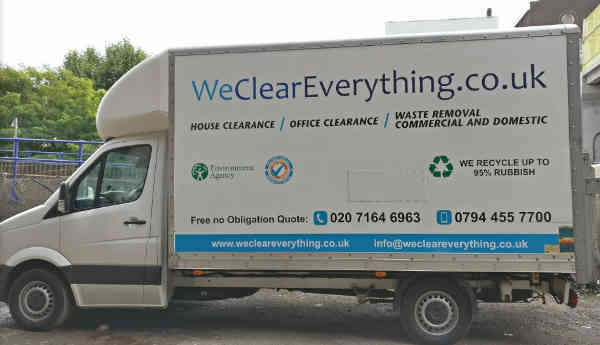 What we can clear out from your house in Knightsbridge SW1 SW3 SW7 ? banks and estate agents from Knightsbridge SW1 SW3 SW7 and other areas of Great London. Knightsbridge is an exclusive residential and retail district in West London, south of Hyde Park. It is one of two international retail centres in London, alongside the West End. 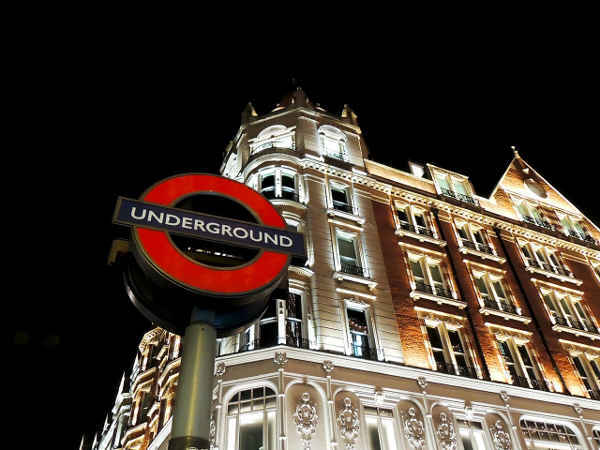 Knightsbridge is home to London’s most famous shop Harrods.